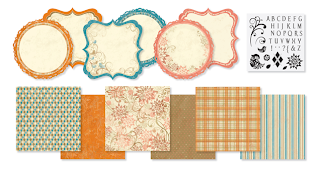 Celebrate National Scrapbooking Month with Felicity! Celebrate papercrafting with the stunning Felicity Collection! The collection features decorative die-cut paper, three gorgeous color schemes, and a D-size stamp set that include flowers, flourishes, argyle patterns, birds, and an entire alphabet! Your papercrafting possibilities are endless! Purchase it at full retail price for $34.95 US/$40.95 CAN. Place an order of $60/$70 or more in full-retail priced stamp sets (A, B, C, D, and E-size) and receive one collection FREE! Excludes: Stamp of the Month, Art & Soul®, Workshop on the Go™, and customizable (K) stamp sets. Place an order of $125/$145 or more in full-retail priced Close To My Heart products and receive one collection FREE! Celebrate with the Felicity Collection today! Click here to start shopping! 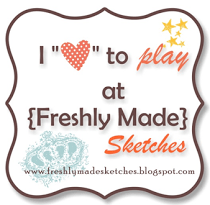 Be sure to visit the National Papercrafting Month Blog for great tips and ideas and your chance to win EVERY day!